Serena Tanner has always exceeded expectations as a Zealotor in the Federation of Souls, a society where individualism is law and all games are zero-sum. When her climb up the ladder of power is stopped short she is forced to accept the darker side of an ideology that primes us to look out for number one. Serena’s investigation into a subversive cell of collectivists reveals a powerful corruption in a system she thought she could trust. Available from Amazon for $0.99. Open source software makes the basic program instructions available for anyone to see and edit. 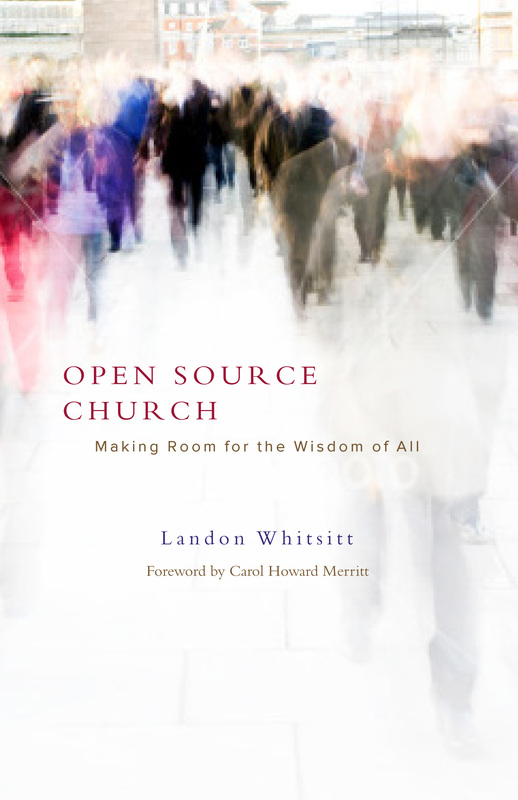 An “open source church,” likewise, is one in which the basic functions of mission and ministry are open to anyone. Members are free to pursue their callings from God that are consistent with what God has called the congregation to be and do. 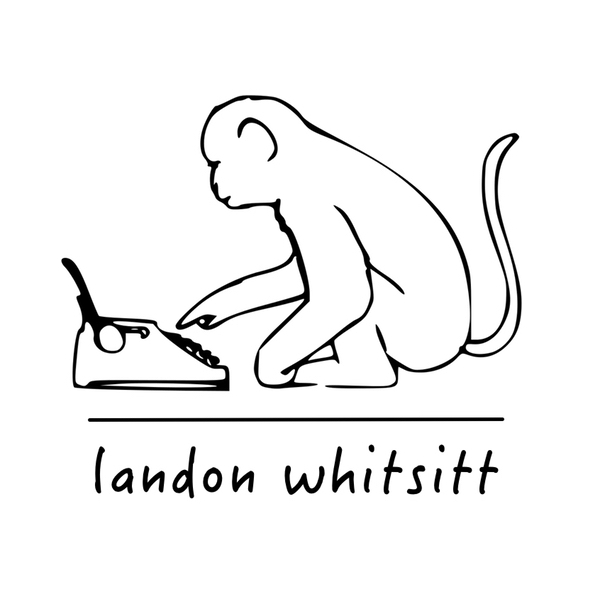 In Open Source Church: Making Room for the Wisdom of All, Landon Whitsitt argues that Wikipedia, the encyclopedia that anyone can edit, should become the model for churches as they seek to develop new leaders and structures. The church anyone can edit. It kind of brings a smile to your face doesn’t it? Theology has come under attack. 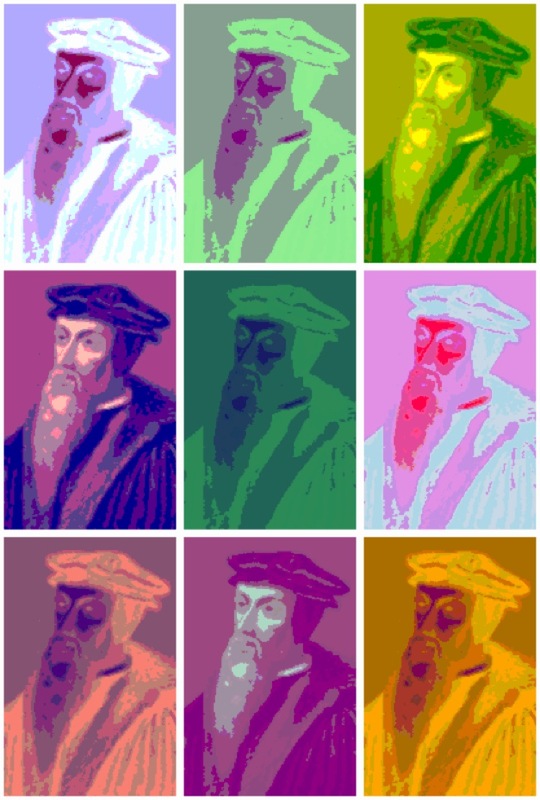 Having lost their way, many would-be theologians have resigned themselves to a life of trying to prove the unprovable while others have forsaken theology altogether in favor of simply trying to “live the Christian faith.” Neither course has the capacity to bring together the Body of Christ.